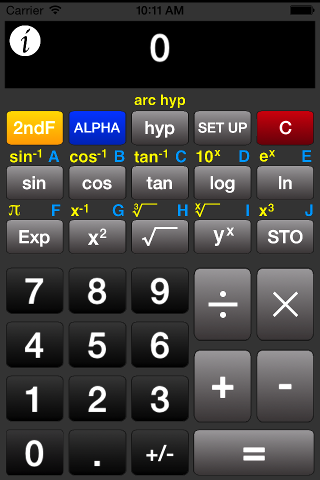 This is a super simple scientific calculator with large buttons. It supports addition, subtraction, multiplication and division. 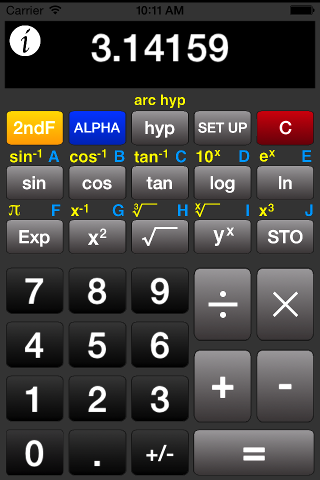 Trigonometric, hyperbolic and exponential functions can be used with the click of a button. ◉ The mathematical functions you need: sin, cos, log and exp.